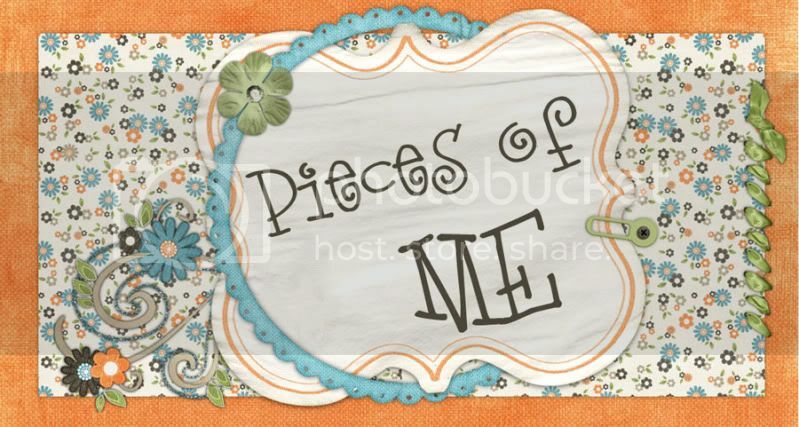 Pieces of Me: Where Were You? Teaching a class full of innocent children Driving down some cold interstate." My eyes welled up with tears because 7 years ago, I was teaching my 1st class of 5th graders. The class that was deemed, "The class from h---." by the other teacher with whom I worked. And here I was, fresh out of college, trying to get a grip on teaching as well as make long lasting connections with my students. I learned so much from those 10 year olds (who are now graduating from high school). I learned that forgiveness really is key to moving on with our lives. I remember Kacie Friedrich praying for the people who did this to our country, "Lord, please forgive the men who did this terrible thing. Please show them your love." I remember standing there in awe, thinking. . . wow. . . .can I forgive them? And of course, I still have not. I still feel like my life has been violated - that my children's lives have been violated because now they have to learn in history class about something that happened in my lifetime. I suppose this is what my parents felt during Vietnam, or my grandparents during WWII and Korea. I don't know, now I think that I really did take living in America for granted. I, never in my life, ever thought that someone from behind enemy lines would come here to act out against us. Just for being American. But I am proud to be an American. I'm proud of our public servicemen and women. Anytime I see a firefighter I just want to hug him/her. And I know that before 9/11, I did not have those feelings. Now, I want to bring them cookies and tell them Thank You. Same goes to any police officer, ENT, and soldier/sailor/etc. So I ask you, where were you? Do you remember? Have you forgotten? If you have, please revisit what happened to our country and remember to say thank you. Tell your neighbor hello and invite your folks over for dinner one evening.